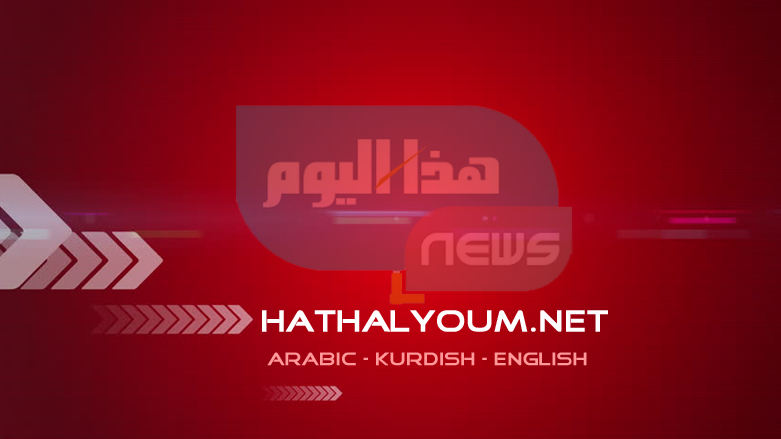 (Hatha al-Youm | Iraq News)- By Mustafa Saadoun for Al Monitor. Any opinions expressed here are those of the author and do not necessarily reflect the views of Iraq Business News. Falih al-Fayadh, head of the Popular Mobilization Units and Iraq’s national security adviser, visited Saudi Arabia Jan. 31 in a sign of the new and improved ties between the two countries. As Fayadh is close to Iran and widely viewed as a pro-Iran candidate for interior minister in the government of Prime Minister Adel Abdul Mahdi, his visit aimed to reassure Riyadh that the PMU will target neither it nor its interests in Iraq. A few days before Fayadh’s visit to Saudi Arabia, Riyadh renewed its support for Baghdad, especially in terms of security, in a Jan. 24 phone call between Saudi Crown Prince Mohammed bin Salman and Abdul Mahdi. In light of the tension prevailing over the region, the phone call emphasized Riyadh’s desire to make up for the past and create a positive relationship with Iraq.